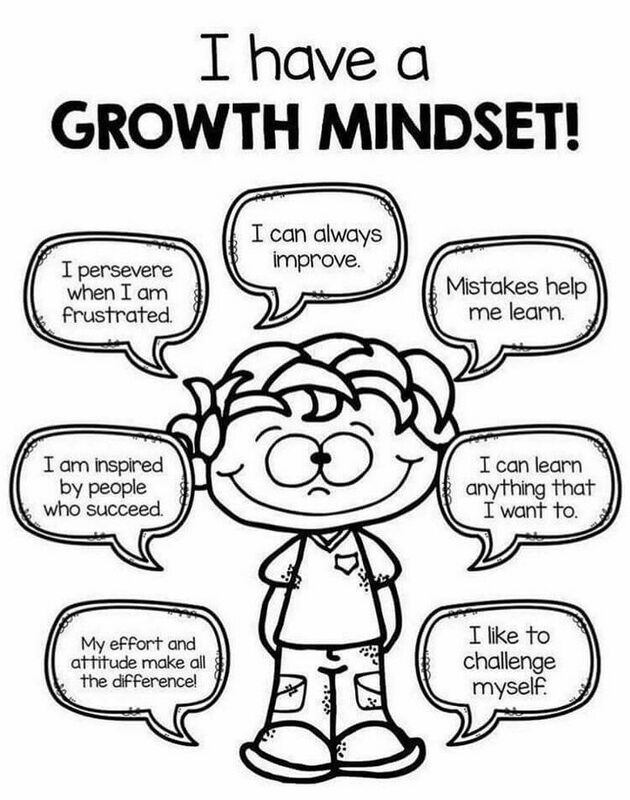 Maria Regina believes in the GROWTH MINDSET a way to build a continued culture of success and student achievement. A "growth mindset" is a belief system that suggests that one's intelligence can be grown or developed with persistence, effort and a focus on learning. The focus of a growth mindset individual is on learning, not on looking smart. An educator with a growth mindset believes that with effort and hard work from the learner, ALL students can demonstrate significant growth and therefore ALL students deserve opportunities for challenge.